Stylish and furnished studio apartment with balcony near the Chapel Bridge and Jesuit Church. 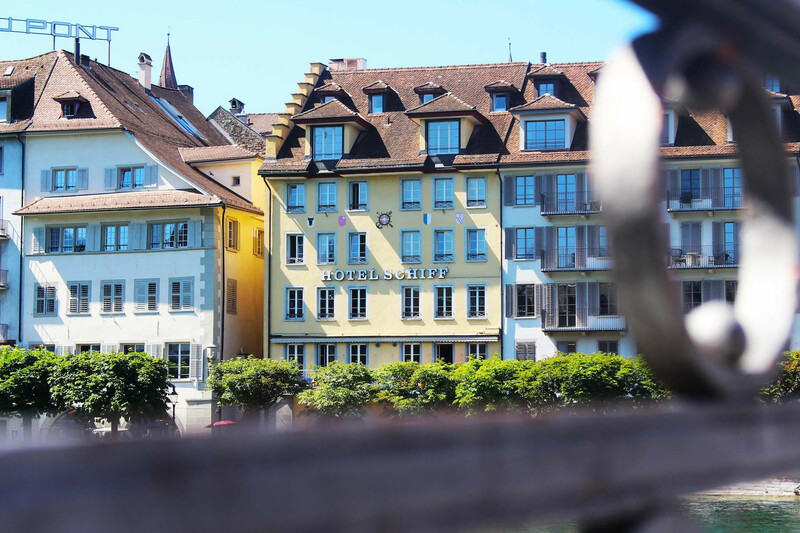 The charming studio apartment "Moon IVb" is located in a historic building in the heart of Lucerne's old town and offers the ultimate living comfort. The studio offers space for three people. Thanks to the fully equipped kitchen, you have the opportunity to cook for yourself. 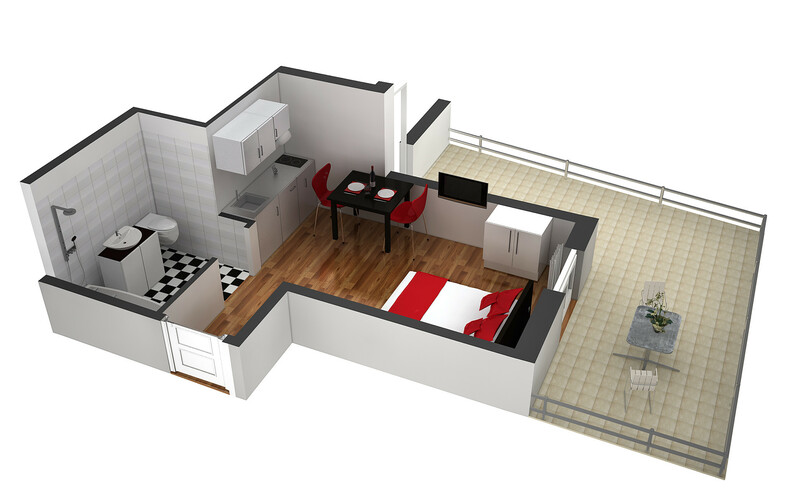 Of course, a bathroom is also part of the studio apartment. There you will find a shower, hair dryer, towels, bath towels and hygiene products. On the second floor of the building there are washing machines and dryers, which you are free to use. The following services are also included in our service: Wi-Fi internet, TV with international channels, bed linen, towels and all additional costs. 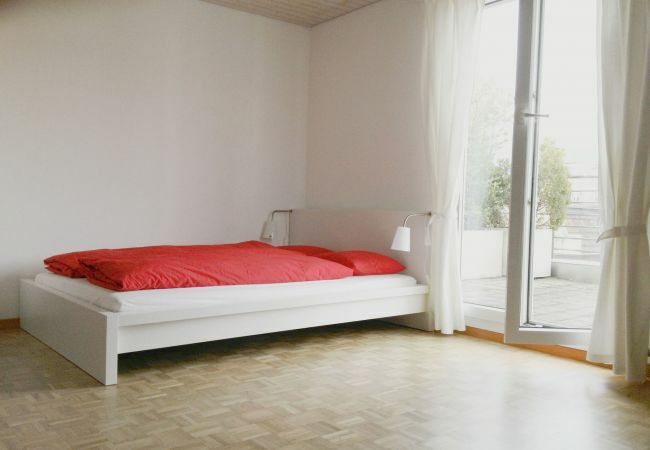 Due to the central location of the Studio Apartment you can reach the station in a very short time. 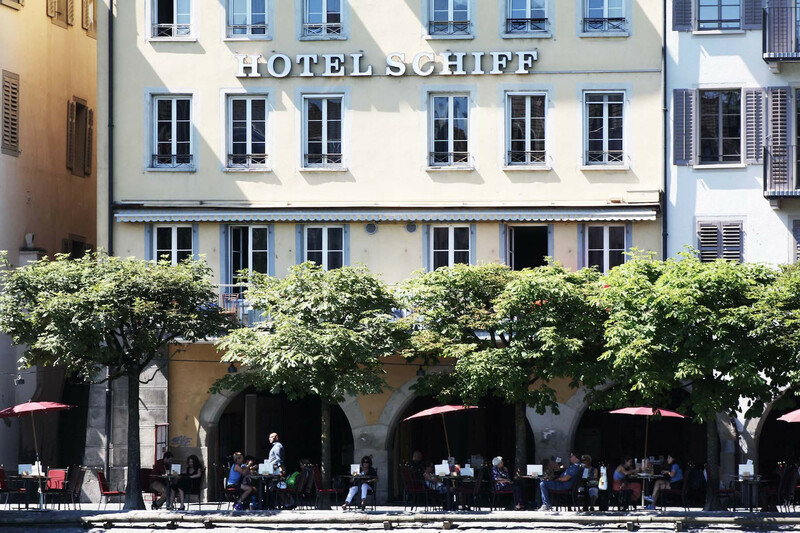 It is only a 5-10 minute walk to Lucerne railway station. In addition, the Schwanenplatz bus stop is only a few minutes away from the apartment building. From here, buses run every minute in all directions. The Chapel Bridge, the Reuss and various shops and restaurants are located in the immediate vicinity of the apartment and are only a few minutes' walk away. 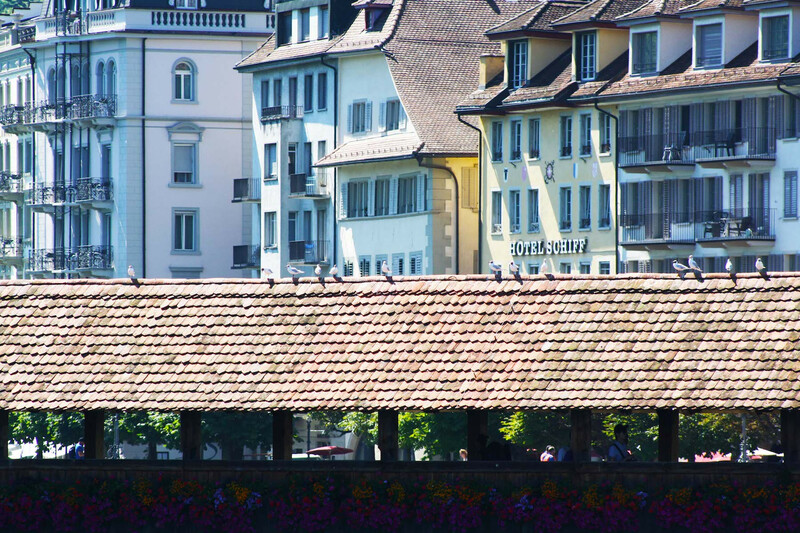 The surrounding area offers everything you could wish for a wonderful holiday in Lucerne. 1 TV, TV Satellite (Languages: English, German, French), Stereo, 4rd floor, lift, iron, internet (Wi-Fi), hair dryer, balcony, 19 m² property, 25 m² plot, pet-friendly (Dangerous breed dogs not allowed), central heating, 1 fan.